5 unusual gift ideas for the bird lover you love. We've got suggestions from under £10 to over £150 and the BEST bird-lover's GIFT EVER! Stuck on someone but stuck on what to buy them to show you care? We've got it sorted! Why the 'The Lost Words' is the perfect present for nature-lovers, book-lovers and wordsmiths. Why the 'The Lost Words' is the perfect present for nature-lovers, book-lovers and wordsmiths. Fully titled 'The Lost Words - A Spell Book', this charming book for all ages combines a love of nature with some of nature's most evocative words. The result is utterly spell-binding. 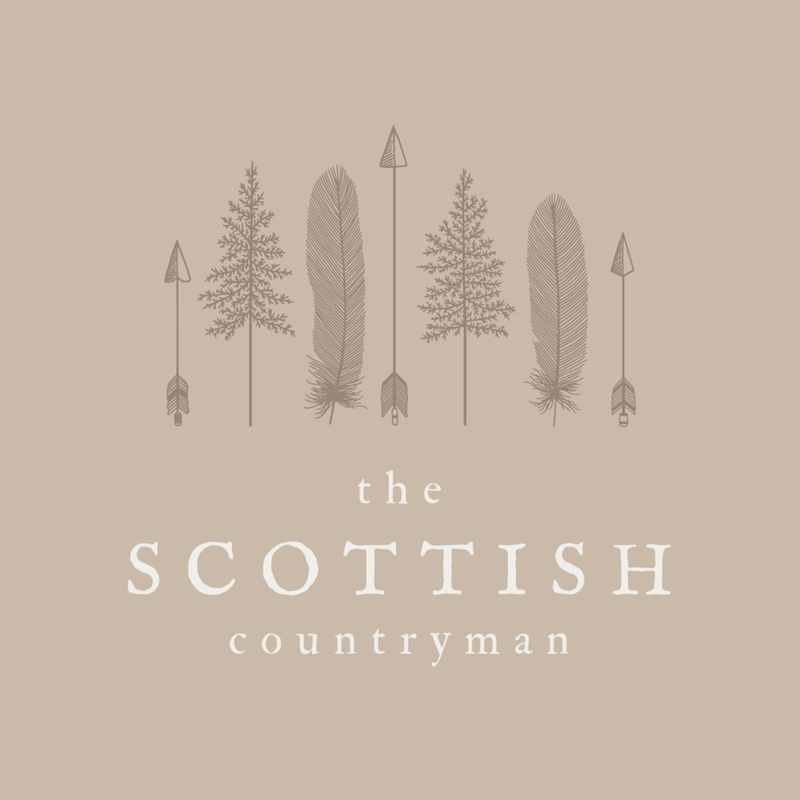 The Scottish Countryman delivers engaging and entertaining experiences that hep you connect with the Scottish Countryside. Falconry, Archery, Country Sports and Countryside Consultancy. I’m Steve, The Scottish Countryman and I’m passionate about Scotland's countryside. I reconnect people with nature through my unique, one-to-one outdoor experiences in archery, birds of prey, and fly-fishing. I offer corporate sessions based on countryside ways and I host weekend nature retreats.